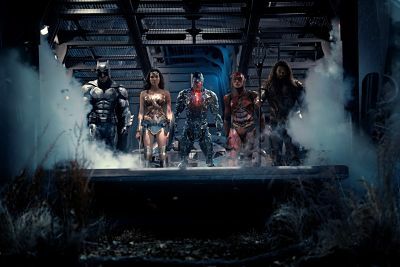 Justice League Under Performs For It’s Opening Weekend! Could This Mean Trouble For The Franchise? Five movies in, and a cast with all your top superheroes activated and united, and this is where you land in opening weekend stats? What does Warner Bros. do now? 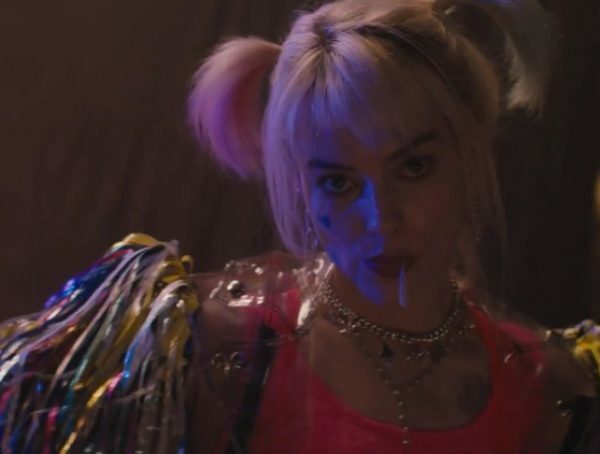 Sure $96 million is nothing to laugh about, and it’s sure to bring in more money, but for an opening weekend big budget movie this smells of trouble. By pointing Zack Snyder to the exit a year ago and putting Joss Whedon at the helm, this is precisely what Warner Bro’s was trying to avoid, and with Star Wars being the next blockbuster to hit the theatres the long term is not looking good for the DCEU. The studio now finds itself wondering “what next” sure they’re set to produce another Wonder Woman film with Patty Jenkins at the helm, but what do you do with a franchise that took $600 million to create? At this point, many are saying Warner Bros may lose money on this specific film. Could they turn to Aquaman? Sure Jason Mamoa is a strong player, but he was hardly a breakout character in a movie that relied heavily on Superman coming back to life. And the next Superman movie isn’t even scheduled and Batman lead, Ben Affleck, has sent rumours swirling that he’ll be recast leaving the future of Batman up in the air. Could Shazam, Cyborg or Green Lantern Corps help Warner Bros dig out of the hole? 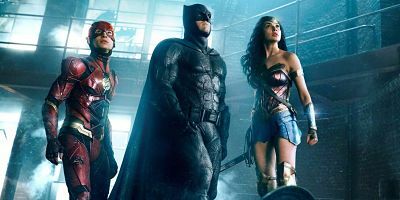 They’re next up on the calendar, but let’s face it they’re still not as strong of a franchise as Batman or Superman and Wonder Woman’s next movie is still two years away. 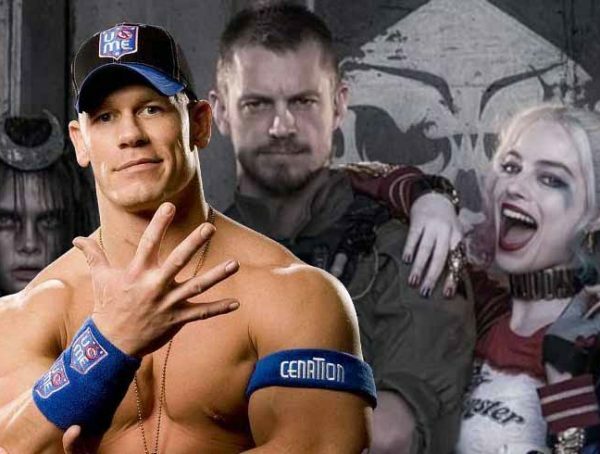 What about Suicide Squad? That was panned just as severely as the current Justice League film and David Ayers is now out of the picture so we can assume there won’t be another one of those anytime soon. Sure these films do better with the audience than the critics will say, but early reviews can make or break a movie, and as much as studios can claim they “made it for the fans!” it still won’t undo the money lost or the critics from stating their opinion. And Justice League falling below the nine-figure domestic opener is a problem in any studios eyes that has to make money. After all who remembers that time Disney fired one of its heads when a certain Mars movie failed to perform? Heads could be on the chopping block, but will those heads be Superman and Batman? Could they re-energise the franchise somehow by re-casting Batman or re-starting everything? But if they did then what of Wonder Woman who’s already going down in history in the top 5 of superhero movies and already has a lasting relationship with the titular characters of the Justice League? 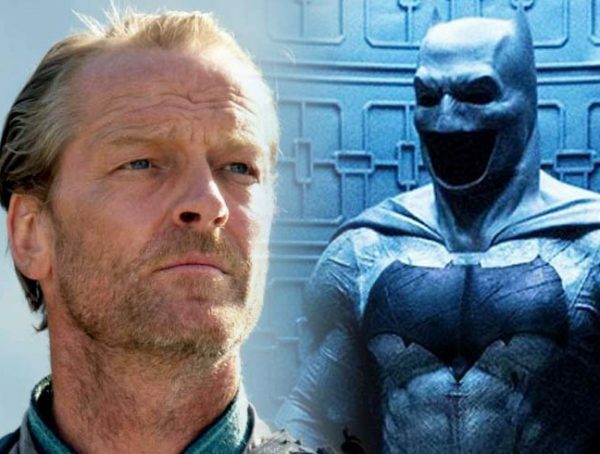 Sure some are saying they should have let Snyder finish his work, but it’s too late for that and the days of Christopher Nolan’s Batman are far gone so now we have to wonder what next?